PAB’S PACKS is nonprofit organization founded by teens, for teens. 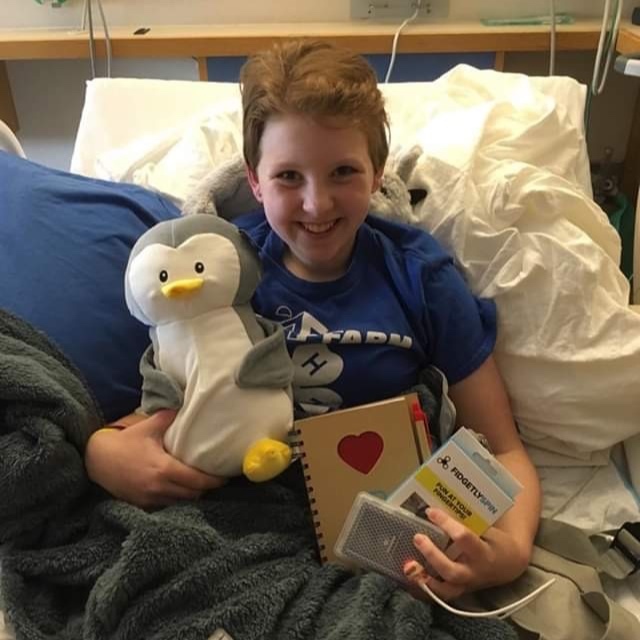 We provide comfort and encouragement to chronically ill teenagers by donating custom designed backpacks filled with select items to enhance an adolescent’s hospital stay. Since 2015, we have impacted thousands of teens and their families!